This year, we'll be spending the first Friday of every month fasting together and praying for a particular topic. 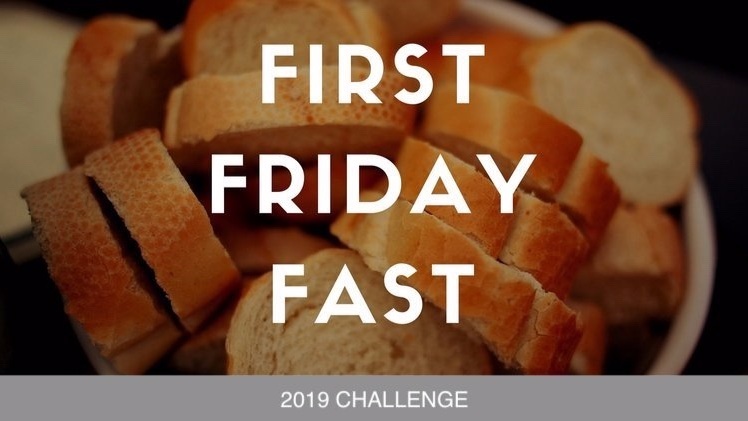 Church members who fast for all 12 Fridays will be invited to a year-end party to celebrate the answers to our prayers. If fasting is new to you, here are some instructions.